Students at 31 US colleges have passed resolutions in support of BDS, although no school administration has taken action to divest. 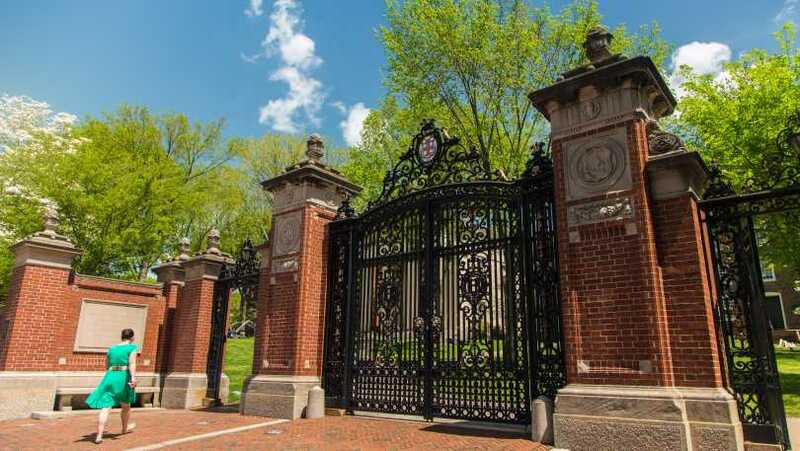 Students at Brown University voted Thursday to call on the school to divest from companies that allegedly violate human rights through their work in Israel. Some 69% voted for the measure in a campus referendum, with 31% opposed. Students were asked whether the university should “divest all stocks, funds, endowment and other monetary instruments from companies complicit in human rights abuses in Palestine.” Around 44% of the student body participated in the vote, which also included student government elections. Many Jewish students expressed their disappointment in the result. “This referendum is a defeat for all students who believe there is a better way to pursue peace between Israelis and Palestinians, who seek intellectually honest discourse about Israel and the conflict, and who prioritize a safe and inclusive community at Brown,” the group Brown Students for Israel said on their Facebook page. . . .
University president Christina Paxton said that the school would not abide by the referendum’s results. “Brown’s endowment is not a political instrument to be used to express views on complex social and political issues, especially those over which thoughtful and intelligent people vehemently disagree,” she said in a statement Friday.